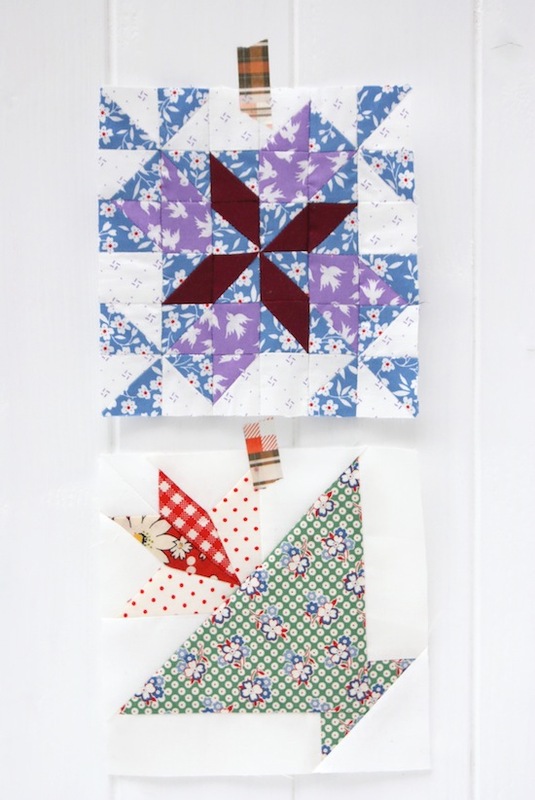 MessyJesse - a quilt blog by Jessie Fincham: Farmer's Wife Quilt: Week ? Farmer's Wife Quilt: Week ? Blocks: #37 Flower Pot / #38 Four Winds.